Baby has “Cash Money”, Wayne has “Young Money”, Diddy has “Dirty Money” and Don Fryson, the head of 360 Entertainment International, is launching “Clean Money”. Clean Money Music was formed to provide an alternative to the current music products being provided by the hip hop industry. 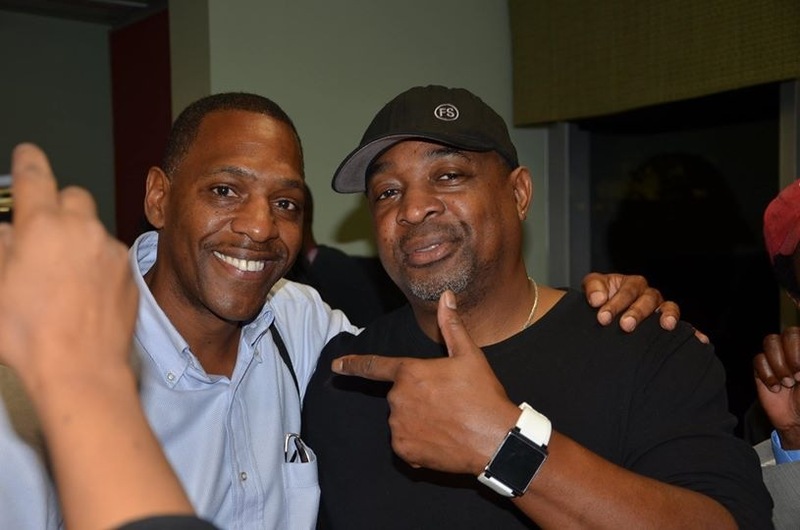 Inspired by Hip hop Legends such as Chuck D of Public, Don Fryson seeks to develop artists who understand the value of real music, entrepreneurship and community involvement. His vision is impacting the lives of young artist around the world and he believes the time is ripe for change. For more information see, http://www.newworldstation.com/cleanmoney.